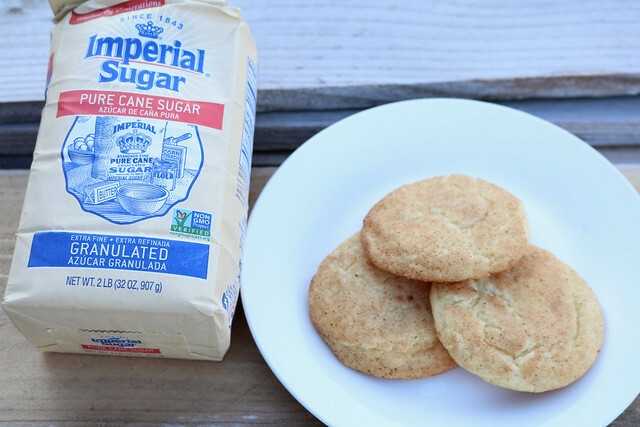 You can’t go wrong with snickerdoodles! YUM! Snickerdoodles are my absolute favorite! Love this recipe!